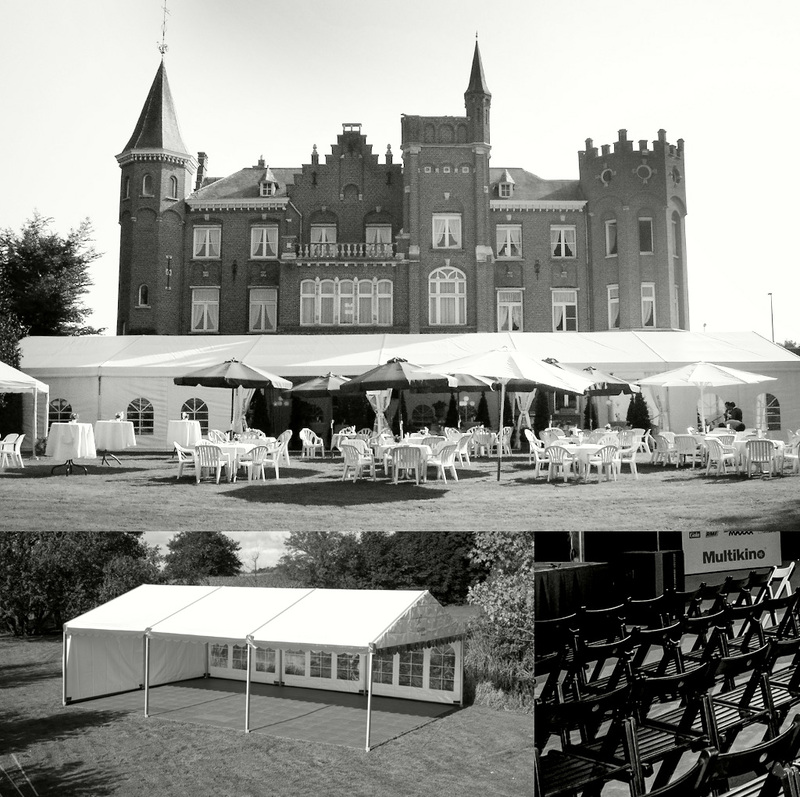 We provide the possibility of short or long term renting of a tent hall or a tent with equipment. In EMZET you can rent a tent hall in two ways. We can supply and install an appropriate facility in the location indicated by the customer or you can receive it from our office personally and assemble yourself. As part of the service we offer matching the floor to the facility and various types of mounting the tent or a hall to the ground. We treat our customers individually so that we can guarantee an adeqate answer to varying demands. In case of any questions please contact us in order to fast and complete fulfilment. HOW CAN WE HEL YOU?